The long-awaited first album by Meadowlake was released in May 2018. 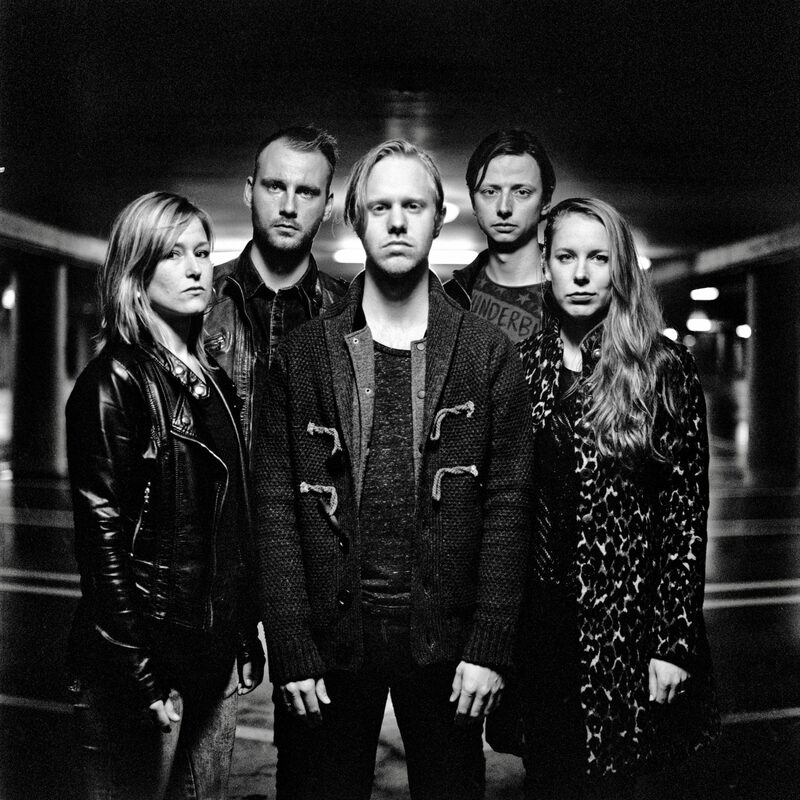 The album got great reviews and “Dead Man on the Payroll”, a single which was number one in the Dutch Indie Chart, was also chosen as the Best Song of 2018. Single “Heavy” was featured in the New Friday NL playlist and was in the Viral 50 for two weeks and it’s still going strong. 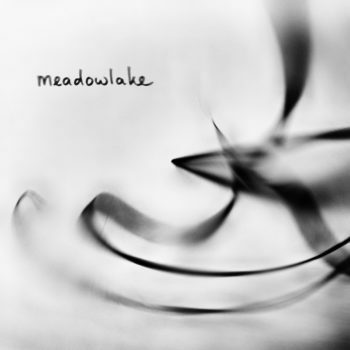 You can buy the debut album now at bol.com or by sending an email to meadowlakeband@gmail.com. Of course you can buy it at one of our shows too. It’s also available on Spotify and there are some videos on YouTube. 2019 is off to a great start. Meadowlake played two shows at Eurosonic Noorderslag and this spring and summer a tour with shows throughout Europe will follow. Last but not least: the band started recording their second album. More on that later! Thanks for sharing and keep listening. Be sure to check out the latest tour dates below. Want to buy the 7″ vinyl record or debut-album online? Fill in this form and you will hear from us soon.